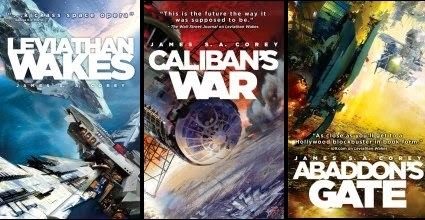 The Expanse is probably my favorite sci-fi series out right now. I just finished Cibola Burn and I think it's the strongest one yet. It's nice when I see a series just get better and better. The idea of branching out of the solar system is indeed proving to be a winning one – and I'm only halfway through the book!